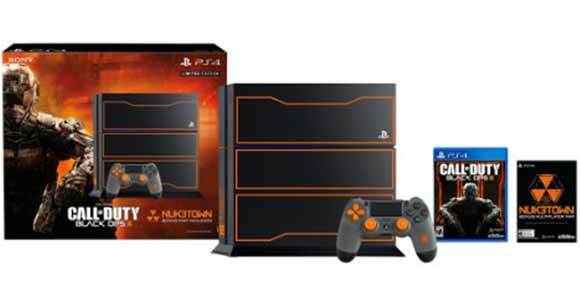 This week Sony drops the next system update for the PlayStation 4. This week a new system update has gone live for the PlayStation 4, and at the top of Update 1.70’s latest features is a new way to dulcy-up you best gaming moments. 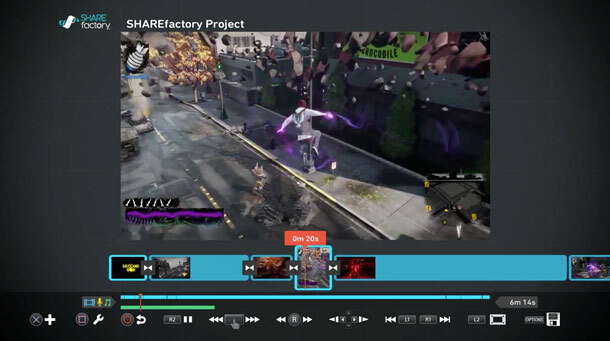 It’s called ShareFactory, a new application on the PS4’s home screen that lets users customize gameplay videos with special effects, video commentary, and custom soundtracks, which can then be uploaded to Facebook or exported through an external USB storage device. The app also comes with a large set of video editing tools that Sony promises can be easily grasped by rookies, but deep enough for pro editors to make top-shelf videos. Automatic Pre-download: Pre-ordered games from the PlayStation Store now download the moment you buy them, and are then accessible on launch day. Sony also built in a a countdown-to-release timer to help keep track of when said pre-ordered game is ready to be played. Option to Disable HDCP for Games: Allows users to turn off HDCP for games so that they can be captured directly from your HDMI output. USB Export Option for Captured Gameplay: Gameplay media, footage or screenshots, captured through the PS4’s Share button can now be exported to a USB drive. Live Broadcasting in HD and Archiving Support: Increased resolution of live broadcasts up to 720p HD, and the ability to archive broadcasts via Twitch or Ustream. New Share Options: Users can now change the default gameplay recording time, save only the video clips and screenshots needed by selecting Upload Screenshots or Upload Video Clips, and select specific Facebook audiences to share each video or screenshot with. 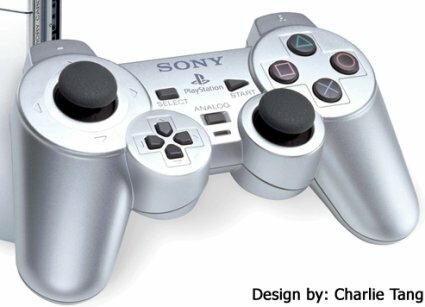 New DualShock 4 Options: Users can now set the brightness of the DualShock 4’s light bar in the Settings menu, and the touchpad can now be used to navigate the on-screen keyboard. New Friends Options: The ability to search for Friends-of-Friends, view Mutual Friends on another user’s profile, and accept Friend requests directly from the Friends list have been added. New Trophies Sort Option: Sort Trophies by rarity in the Options menu. PlayStation Store Payment Support: Alternative Payment Methods, such as PayPal, are now available for content purchased through the PlayStation Store. More PlayStation Camera Commands: Extra voice commands have been added to PlayStation Camera. New PlayStation Plus Icon: A new PS Plus Icon will appear for PS Plus members next to the SEN ID login screen, and other improvements to the PS4’s home screen and user interface have been added. Music Unlimited Share Options: New sharing options for users with a Music Unlimited subscription.